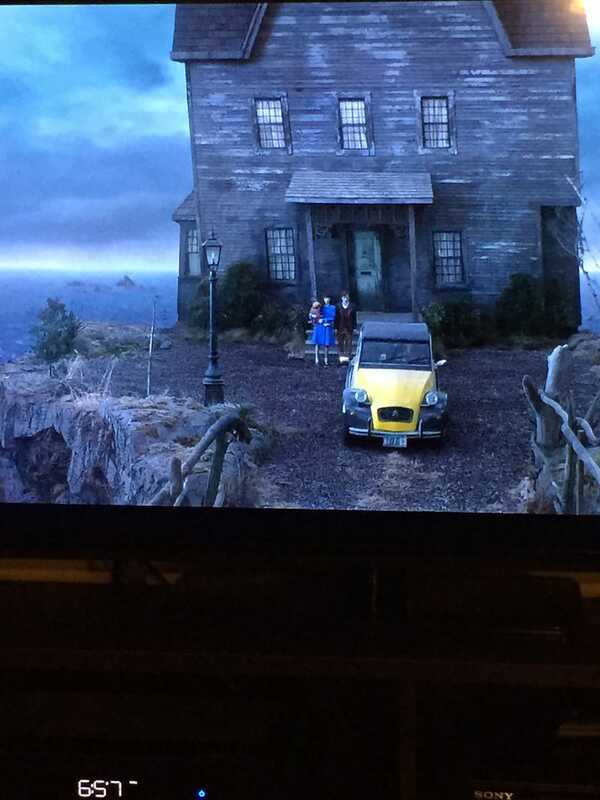 Anyone Watching 'A Series of Unfortunate Events' on Netflix? The cars selected have been absolutely perfect. Citroen 2CV taxi for your time.